A generous gift from the heart certainly brings the magic of Christmas to our daily lives. Why not make your dream (or a loved one’s dream) come true with the gift of writing? I’ve helped several authors get their books published over the years. I can help you too! Call Pear Tree today: 908-276-1514 and let the magic of Christmas begin! And be sure to check out my blog (http://maryannemistretta.wordpress.com/) for updates and happenings. Or find me on Twitter and Linked-In. Feel free to contact me in regard to using any of my clients or to use my services (writing, copy editing, researching, typing, public speaking/lectures) at: MaryAnneChristiano@Gmail.com. Rates are reasonable, and the first hour phone consultation is free to potential new clients. Every client that uses Pear Tree services will be featured in the newsletter (unless for whatever reason they don’t want to be in the newsletter, as privacy is respected). Sunday, Dec. 7, I am one of the guests at Bric a Brac, 123 W. Mt. Pleasant Ave., Livingston, NJ. I’ll be signing copies of “Guest List” at 7 p.m. And my dear friend, Darlene Foster (www.darlenefoster.com) will be presenting her art there too. Thanks so much to Viv for having me back at her super cool shop! 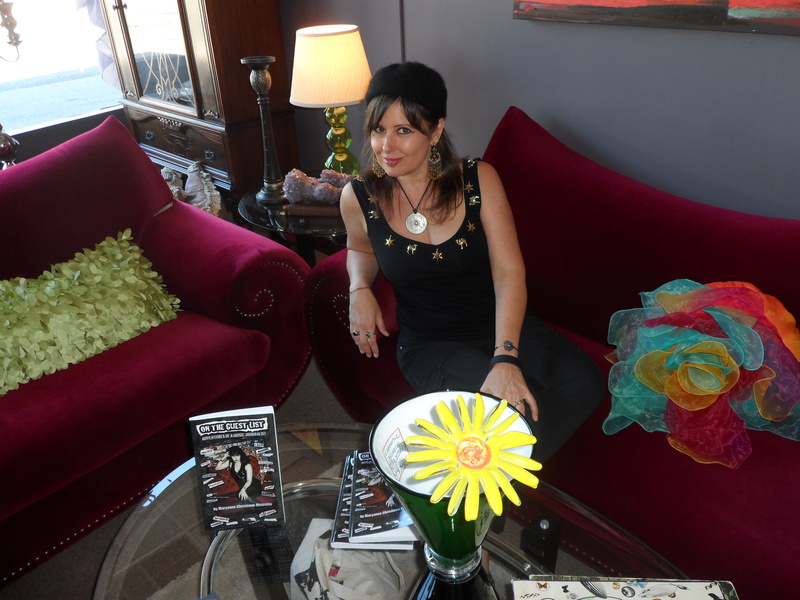 And here’s an interview I did over the summer on Totally Driven Radio with Bay Ragni. I had a blast, as Bay knew a lot about music. “The Love of God and a Good Man” by Anna Kladivko. Anna’s memoir is still in the beginning stages. Anna lived a very exciting and oftentimes tragic life both in Spain and the United States. It’s an honor to work closely with her as she bares her soul in this candid effort. “Newsies: History of the Newspaper Industry” Tuesday, Dec. 2, I’ll be presenting “Newsies” at Summit Free Public Library, Summit, NJ, at 7:30 p.m.
“Holidays Around the World” Wednesday, Dec. 3, I’ll be presenting this lecture for the first time at Franciscan Oaks in Denville, NJ, at 7:30 p.m.
“Eat Well for the Holidays” Did you overdo it on Thanksgiving? Have no fear! I’ll be presenting “Eat Well for the Holidays” on Saturday, Dec. 13, 11 a.m. at the Warren County Library, Belvidere. Learn how to eat healthy without deprivation. I’ll also be presenting this lecture on Wednesday, Dec. 17, 7 p.m. at the Westfield Library, Westfield, N.J.
“Here’s to Your Health and the Benefits of Walking” Learn more about health on Tuesday, Dec. 16, 7 p.m. at the Edgewater Library, Edgewater, N.J. when I present this informative lecture to keep you in check for the holiday season and beyond. 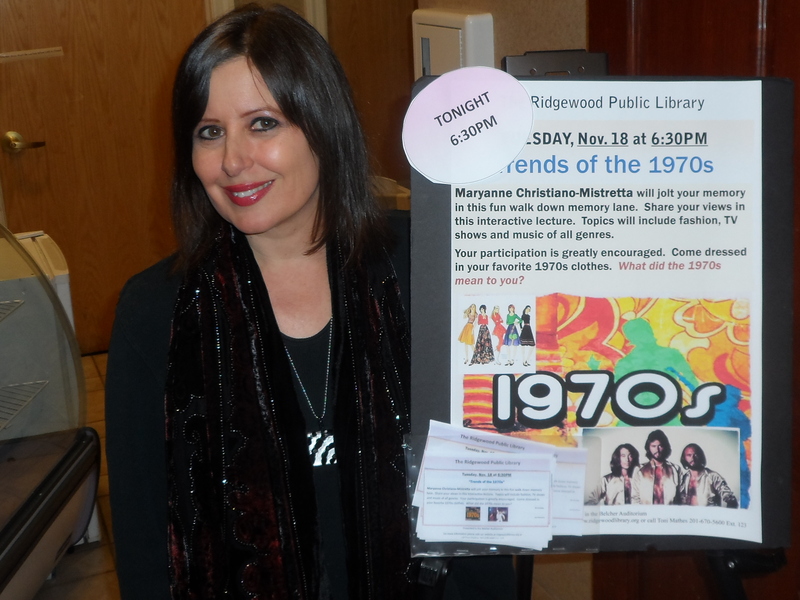 “Trends of the 1970s” Last month I presented “Trends of the 1970s” at Ridgewood Library. It was great fun taking a step back in time with a great bunch of people! “Going, Going, Gone! What the Next Generation Won’t Remember” If nostalgia is your thing, please come to this fun, interactive presentation on Thursday, Dec. 11, 1 p.m. at the Montville Library, in Montville, New Jersey. “History of Motown Music” Wow! Just wow! I couldn’t ask for a better audience last month at the Elmwood Park Public Library when I presented “History of Motown.” That audience was on fire! Thanks so much to Jennifer Lazipis for having me back! I’ll be presenting other lectures here in 2015, so stay tuned! WHAT IS ‘PEAR TREE ENTERPRISES’? In short, Pear Tree Enterprises is a business I started back in August 2008. I registered the name in February 2009 to make what I do more than just “freelance” work. The work I do is mainly book editing, writing, copy editing and proofreading. But I also manage entertainers! Being a creative person who loves all areas of the arts, that is not so far-fetched. I give each client the individual attention they deserve by using time blocks. To see how satisfied Pear Tree clients are, please read the testimonial section. In addition to all of the above I’ve also dabbled in personal assistance and modeling and always welcome more work. I hope this answers your questions and I look forward to doing business with you! Copyright (c) 2014 Pear Tree Enterprises. All rights reserved. Some say one of the hardest things to do is to write a book. Perhaps I can assist you in writing yours? Call Pear Tree today: 908-276-1514. 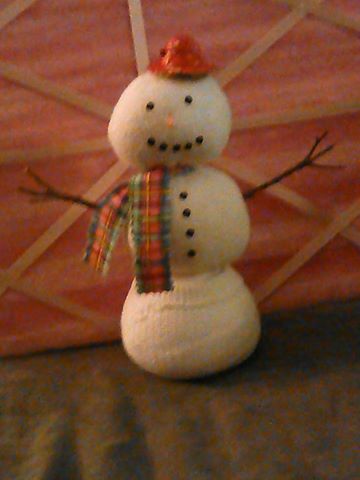 Check out my blog (http://maryannemistretta.wordpress.com/) for updates and happenings. Or find me on Face Book, Twitter and Linked-In. Last month was an exciting one for book events. 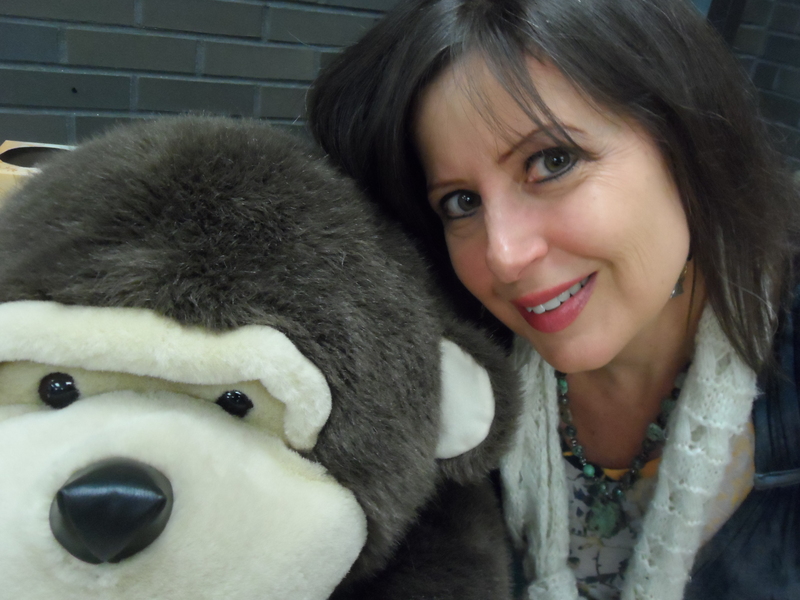 First I did a reading/signing at New Providence Memorial Library. 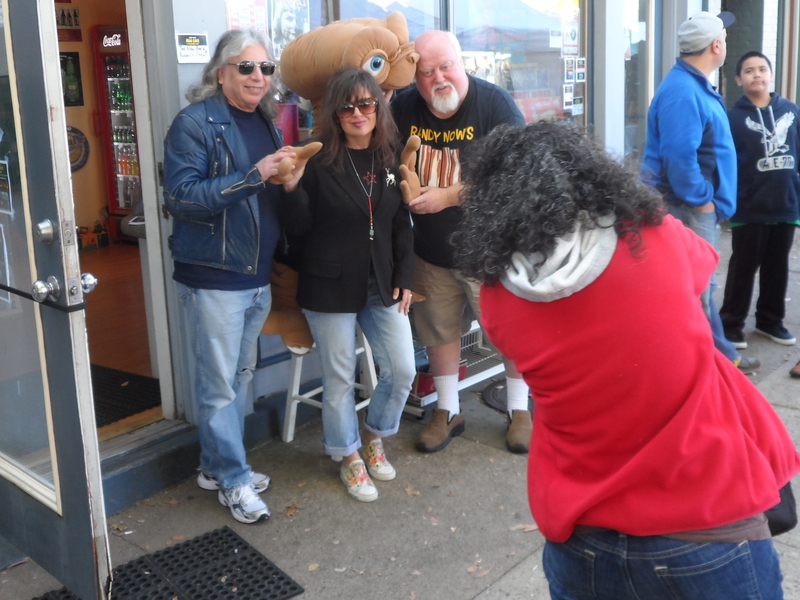 Then the next day, it was a dream come true, signing copies of “Guest List” at Randy Now’s “Man Cave” along with original Plasmatics drummer, Stu Deutsch! I met so many cool people and had the time of my life! On Tuesday, Nov. 25, at 7 p.m. I’ll be presenting a book workshop at Township of Washington Public Library. Please call Laura to register: 201-664-4586. Last month I also had a great time presenting “Newsies” at Florham Park Public Library. I’ll be presenting this lecture at Runnels in Bridgewater and at the Mountainside Library on Monday, Nov. 10 at 7 p.m. Please call the library to register. I’ll be presenting this lecture for the first time at Ridgewood Library on Tuesday, Nov. 18 at 6:30 p.m. Please call Toni at the library to register at 201-670-5600 x. 123. I’ll be presenting this lecture for the first time at Elmwood Park Public Library on Wednesday, Nov. 19 at 1 p.m. Please call Jennifer at the library to register. “Make Art with Recyclables!” (w/Bridget Briant) – For ages 6 to 10. Limited to 20 people. Well, to find out, you can go to “The Vault” and check out my first newsletter which explains in full how I started my business.